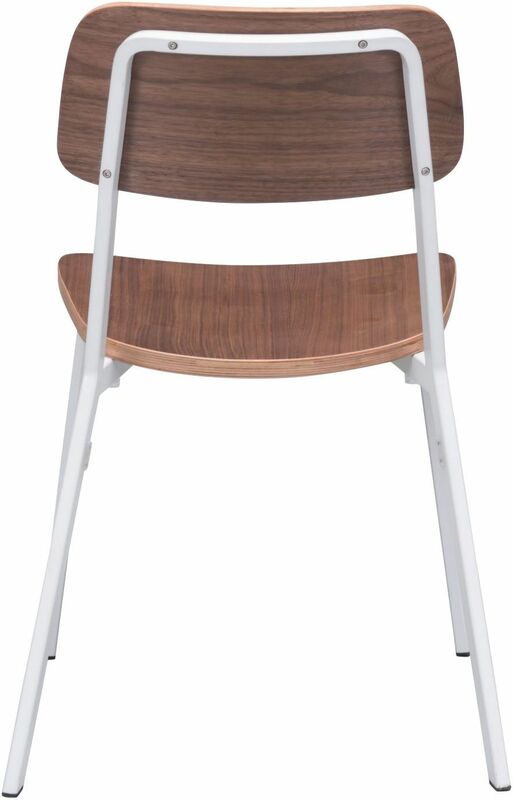 Ordering the Madison Street Ava Dining Chair (Set of 4 - White & Walnut) in Canada is quick, simple, and stress-free at ModernFurniture.ca. 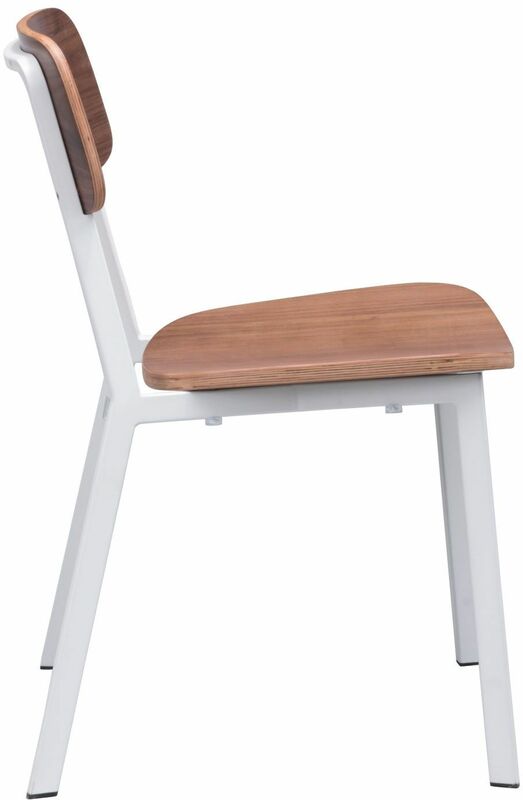 The Ava Dining Chair ships FREE, from Canada, within 1-2 business days and we make it easy to keep track of when your order will be delivered. 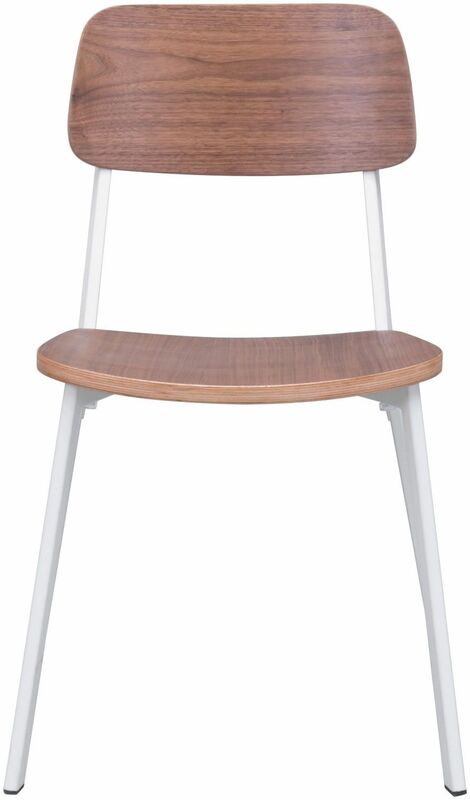 You can find product details and specifications about the Ava Dining Chair below and read customer reviews and feedback. If you have any questions about your order or any other product, our customer care specialists are here to help. 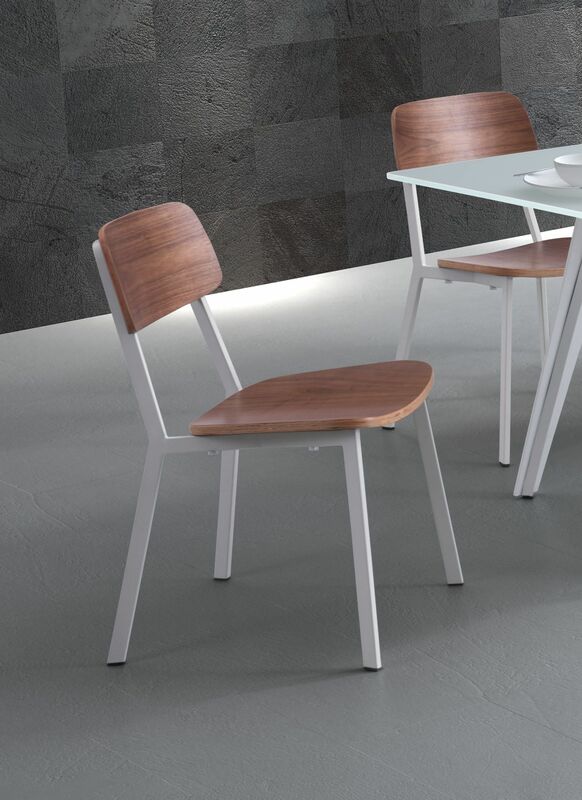 Whether you're looking for the Ava Dining Chair, other kitchen & dining room chairs by Madison Street, or shopping for another room in your home, ModernFurniture.ca has you covered. Madison Street is a Canadian brand that brings affordable style and quality right to your home. Highlighting classic mid-century designs and the latest trends in furniture design, Madison Street strikes the right balance between style, price, and accessibility.